Kieri Karpa is a layout manager for the Broadcaster. 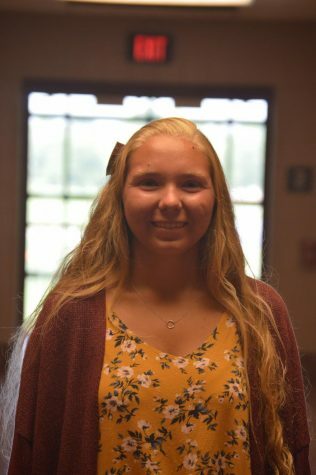 She is a senior at Hershey High School and has been a part of the Broadcaster for three years. Kieri also enjoys running, listening to music, and playing instruments.